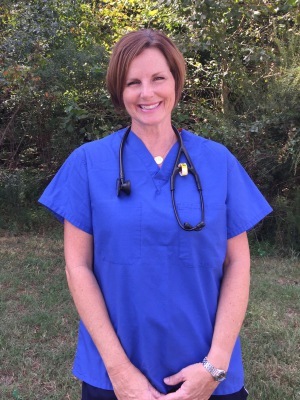 Kelley worked in Bavaria, Germany, and in Raleigh, North Carolina for several home health and hospice agencies, as a registered nurse and as a nursing supervisor. She founded Kelleys Family Care Home with her goal to provide exceptional, individualized around the clock care for her residents. We are caregivers, nurses, administrators, housekeepers, and chefs, but our most important role at Kelley’s Family Care Home is to be a family member to our residents and their loved ones. One resident may need the touch of a hand, while another needs to walk the outdoor paths, and one enjoys looking through their closet and talking about the past. Each person has needs and ways of being cared for that are as individual as they are. Because we are family owned in a small and caring environment, we are able to take the time to get to know all of our residents and their needs. By listening to their loved ones and by interacting one-on-one with our residents, we learn their habits and their life stories. We learn what still makes them smile. We have resources and support groups to help, but most importantly, we are an extension of your family in caring for your loved one. Your family, our family, ONE FAMILY. Committed to loving, giving and caring. United in making a difference.